"I'm Not Crying: It's the Wind!" Have you ever heard a person talk about “vital organs”? Vital organs are parts of your body that you cannot live without. Your hand is not a vital organ. It is helpful, but if you lose one or both of your hands, you can still live. Your eyes are not vital organs. You can live without them, too. There are several organs, however, that you can’t live without. The first ones that usually come to our minds are the brain, heart, and lungs. These are certainly vital to our survival. One organ, however, that we don’t often think about as being vital is our liver. In fact, when we hear the word “liver” we probably think about food we don’t really like. Did you know that your liver is one of the most important organs in your whole body? You could not live a single day without your liver. Let’s look at the amazing jobs God designed the liver to perform. When you were just a little baby, even before you were born, your liver made the blood inside your body.As you know, you cannot live without blood. This was a very important job for your liver. As you grew older, your liver began to do other important jobs. Your liver produces special cells called Kupffer cells. These cells were named after Karl Kupffer who discovered them in 1876. They are special kinds of cells called macrofages. What is a macrofage? The word comes from two Greek words that mean “Big Eater.” Kupffer cells are large cells that “eat” other cells in your body. They swallow damaged blood cells or invading germs. After they swallow these harmful cells, chemicals inside Kupffer cells digest the harmful cells and turn them into harmless substances. Kupffer cells protect your body from infection and disease. 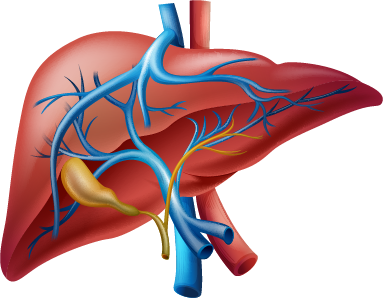 The human liver weighs about three pounds. It is one of the largest organs in the body. It is also one of the most interesting. 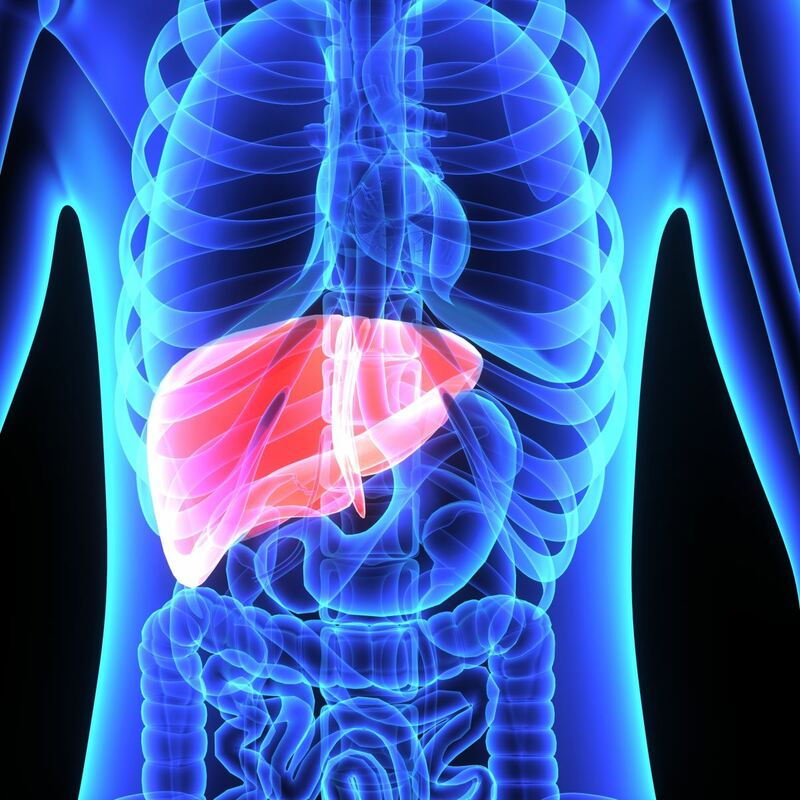 Did you know that the liver can regenerate itself? What does “regenerate” mean? It means the liver can make itself grow back. Maybe you have seen lizards that can regenerate their tails. If a bird bites the tail off of certain kinds of lizards, the lizard simply grows a new one. In the same way, the human liver can “re-grow” itself. Think about this. Sometimes due to sickness or an accident, a person may damage or destroy his liver so it no longer works like it should. He would then need a liver transplant. Another person can give him half of his liver. What happens to the person who donates half of a liver? Does that person live the rest of his life with only half a liver? Nope. His liver grows back the part that he donated. And the part of his liver that he donated to the other person grows into a full liver as well! Amazing. The amount of sugar in your blood is important to your health. If you have too much, it can cause serious problems. If you do not have enough sugar in your blood, you can faint or become very weak. It is a good thing God designed your liver to monitor your blood sugar. Your liver can check the amount of sugar in your blood. If there is too much, then it removes sugar and stores it. If there is not enough sugar in your blood, the liver releases just enough into the bloodstream to help you be healthy. Not only does the liver store sugar, it also stores important vitamins that it releases when your body needs them. Did you know that your liver helps keep you alive when you cut your finger? You might wonder what a cut on your finger has to do with an organ that is not close to the cut. 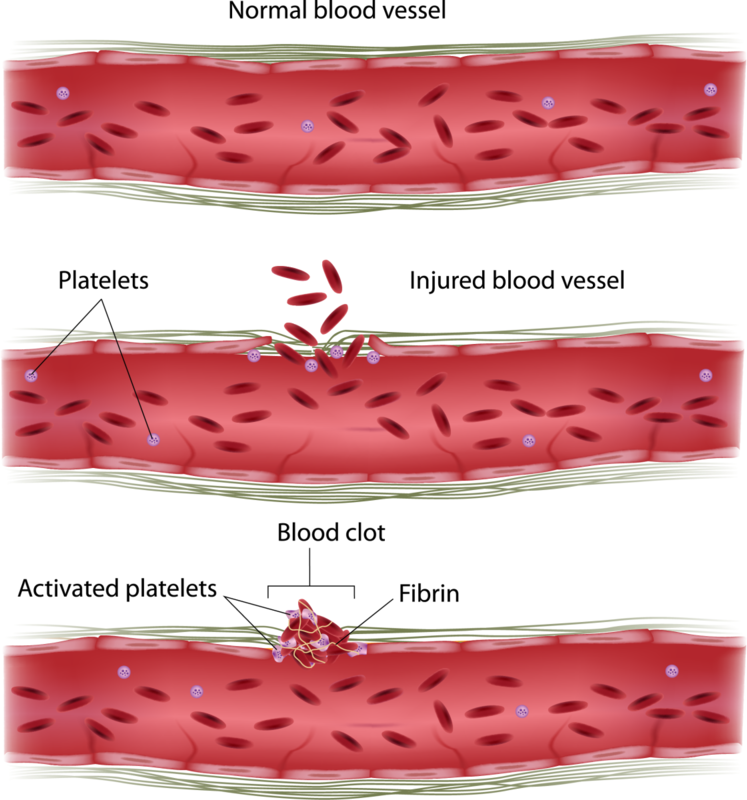 When you are cut, your blood has to clot in order to plug the hole where your blood is coming out. If your blood does not clot, there is a chance that you could bleed to death. Your liver produces chemicals and proteins that help your blood clot. Without your liver, your blood would not clot correctly and it could be very dangerous for you.